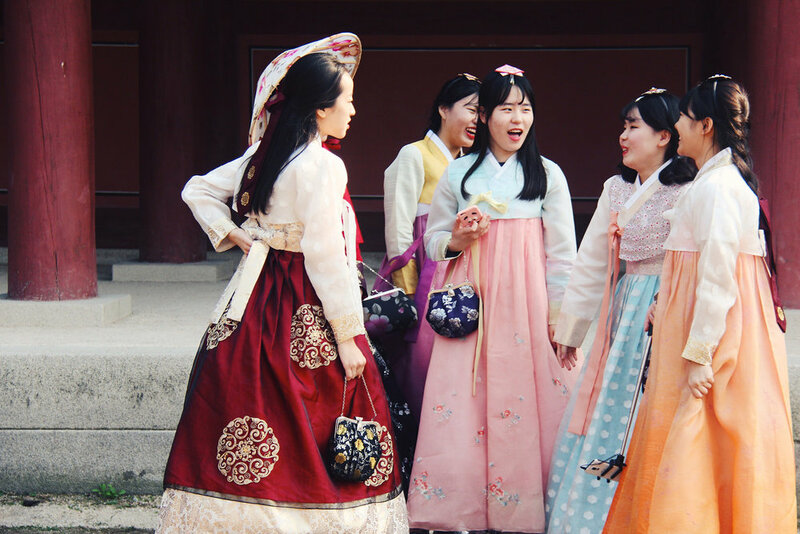 The primary purpose of Me & Korea is to foster cultural unity and provide opportunities and assistance to learn about Korean culture and history, and the family heritages and backgrounds of Korean adoptees and their families. We do this through immersive tours, collaborative efforts with adoption and government agencies, and support of non-profits on the ground in Korea. Our hope is to provide comprehensive resources to adoptees and their birth families.